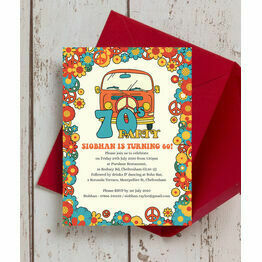 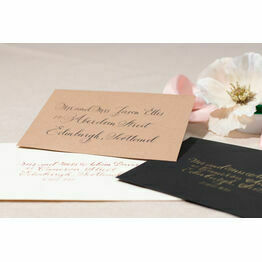 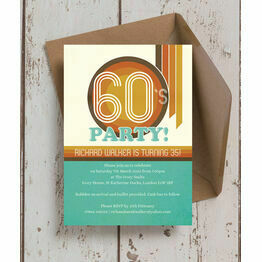 Go with the flow...with our hippie birthday invitation range! Filled with far out colours and authentic 1960s inspired designs, this groovy party stationery will have all your friends and family ready for a revolutionary celebration to remember! 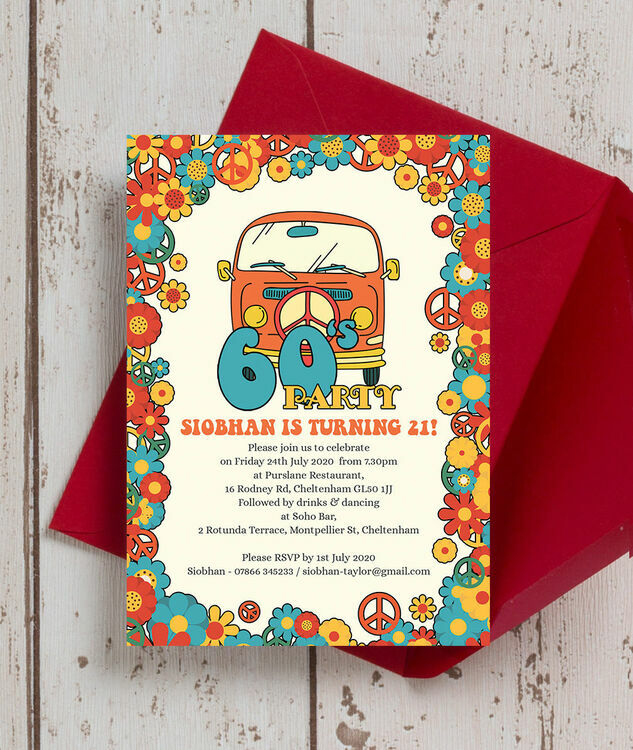 Print your own from home or with a local printing company, or select 'Printed and Delivered' to receive your order straight to your door.